If you're using Picturelife on your iPhone or iPad, you don't need to create an account - but it's a lot more fun if you do! First, we give you 8GB of secure storage - completely free, just for creating an account! That means you can upload and securely store thousands of your favorite pictures and videos. 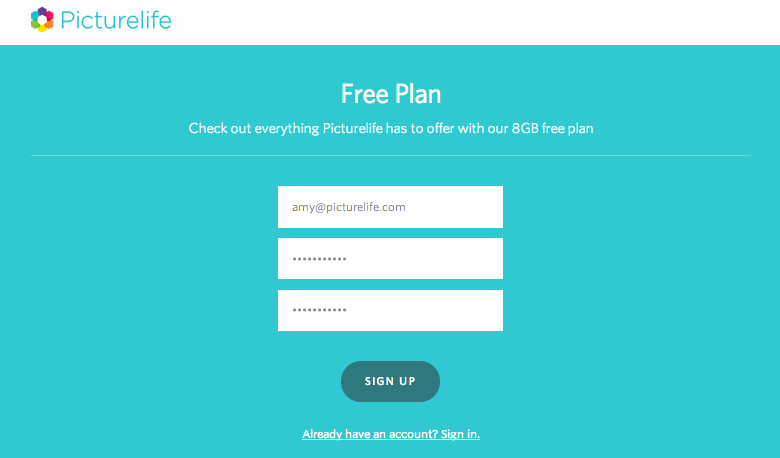 Second, when you do upload your photos to your Picturelife account, they'll be available to you, privately, any time you login to Picturelife! Deleting photos from your iPhone / iPad means they will not be visible or in your Picturelife iOS app or backed up / stored on Picturelife's servers. We will not have a copy of the photo / video. How do I upload my camera roll photos & videos?